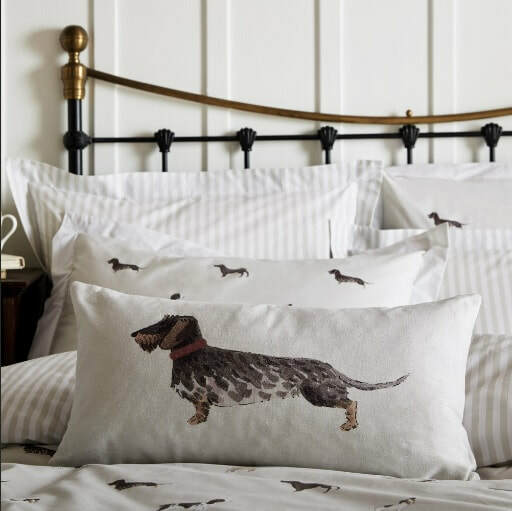 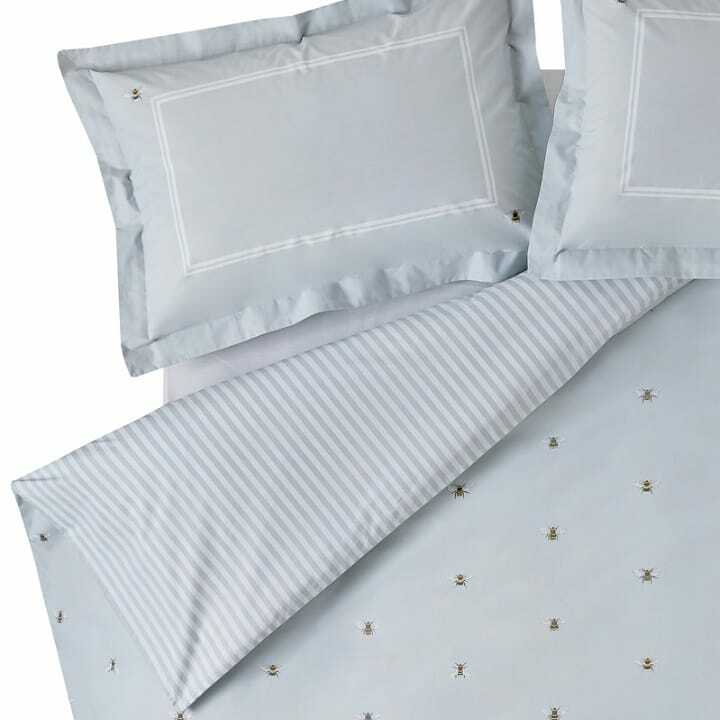 SAt Heart and Home we boast an extensive luxurious selection of bedding from a range of designers.Call in store to view our deluxe range of duvet covers, pillowcases, throws, fitted sheets and cushions and create a gorgeous bedroom that is unique for you. 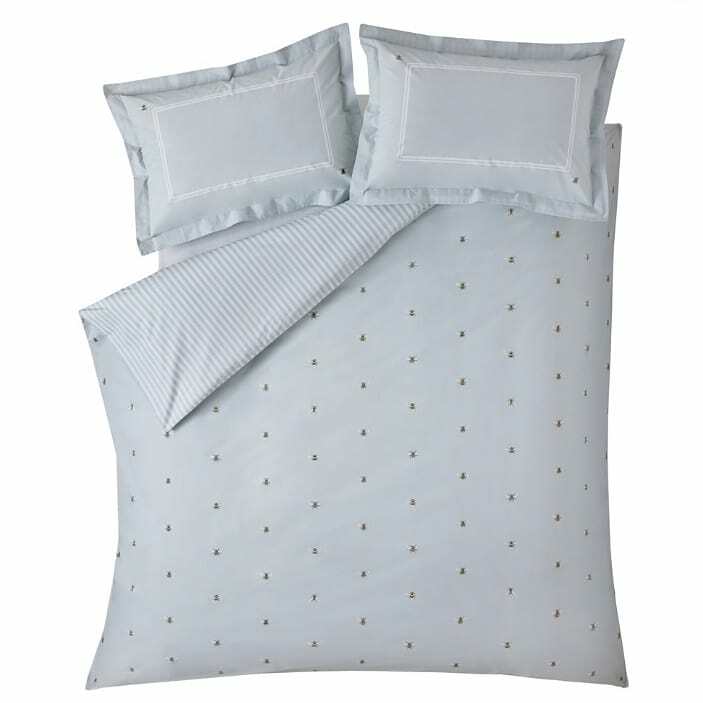 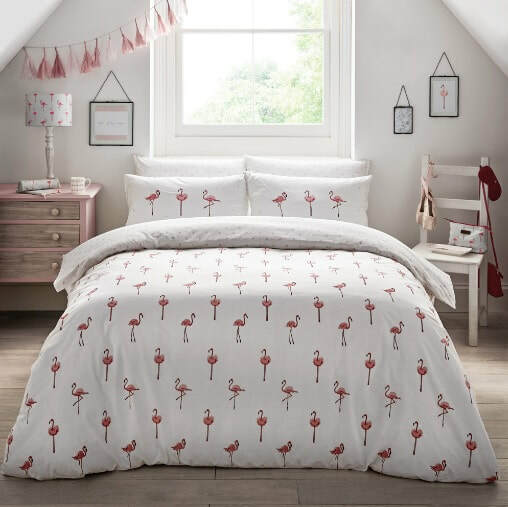 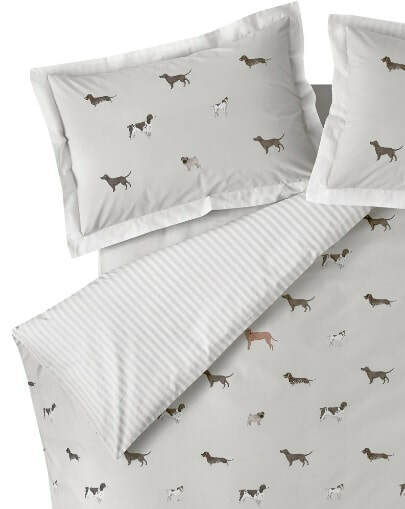 We offer bed linen for children, teenagers and adults – whatever your style. 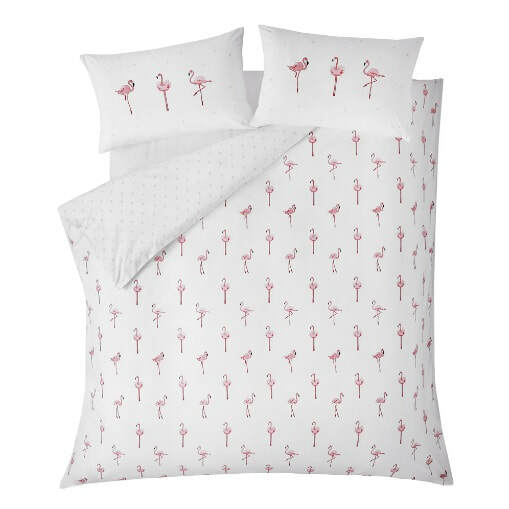 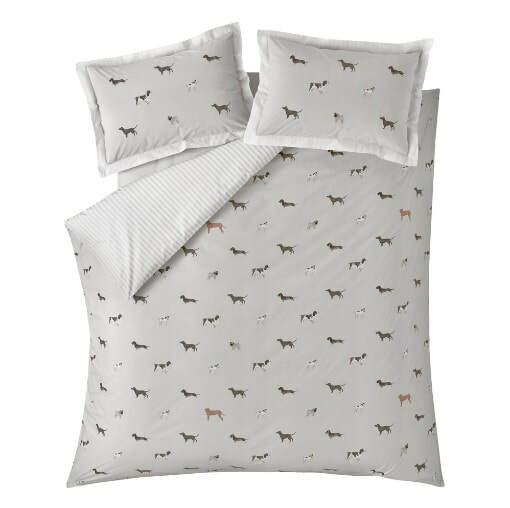 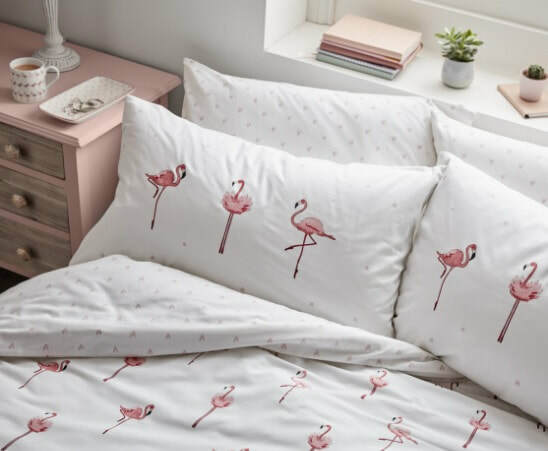 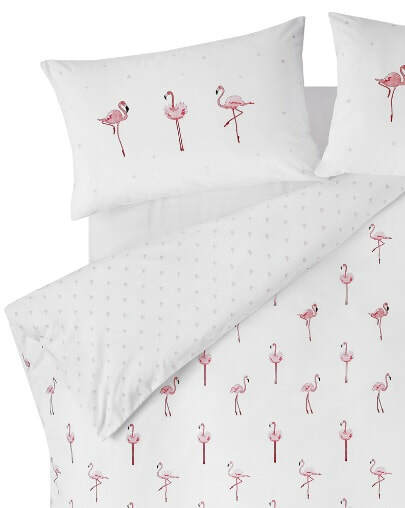 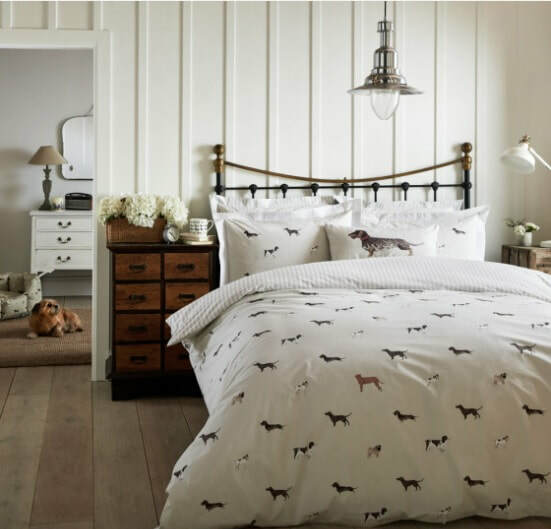 And check out the latest collections from Kylie Minogue, Sophie Allport, Kirstie Allsopp, Zahara Rhodes, Janet Reger, Roald Dahl and Liz Hurley.